Welcome to ParaHair, the premium online retailer of remy human hair extensions and ombre remy human hair extensions in the USA. Browse extensive kinds and secure online store with amazing prices. SEE WHAT OTHER WOMEN ARE SAYING ABOUT PARAHAIR! I emailed parahair asking about 20 questions & every single Q was answered. The customer service team is beyond superior. That alone made me trust parahair. It's all about how Para takes care of their customers. I made my purchase & received the wrong color, which was my fault because I had 2 colors mixed up when ordering. I emailed Para Hair & they emailed me back within 2 hours and set up a replacement right away. 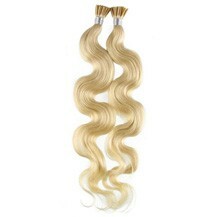 I ordered these clip ins for my wedding in June. I was hesitant only because I didn't really know which shade I would forsure be and I didn't know what quality I would really receive. I emailed them pictures because I didn't have much time to order color swatches. Anna at ParaHair helped me with this process and she knew her ins & outs of everything with hair. I choose the Beverly Hills Brunette. My wedding hair was the talk of the night. Luxury hair at its finest! These clip in extensions are luxury hair at its finest. You can wear them everyday or just for special occasions. My hair is really fine and they stay in amazing. Also I am not even wearing the whole set. You get a ton of hair! I've been wearing extensions for over 5 years now and these are by FAR the BEST I've ever owned. 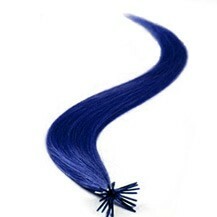 The hair is thick, the wefts are really well made and the color blends perfectly with my hair color. The customer service is amazing - I had a lot of questions and sent my natural hair color in and they got back to me right away. I honestly couldn't be happier with my purchase. Welcome to ParaHair, the premium online retailer of remy human hair extensions, parahair hair extensions are made of only the finest Indian remy human hair. 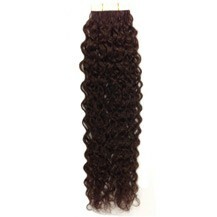 100% human hair handpicked and collected by our staff to secure the best quality on the market. We only provide the best human hair extensions available to the market, always ensuring that the quality is of the highest standards. The Parahair remy human hair extensions are just like your own hair and can be styled, curled or straightened as desired. As one of the leading online hair extensions and beauty products shop over the world, Parahair provide a wide range of remy human hair extensions & hair products. We have been very successful in market competition due to our low prices, high standard of quality hair extensions, prompt delivery and best customer service in the industry; this comes from our solid alliance with the world's famous manufacture and our high quality assurance. Parahair is among one of the best human hair extensions suppliers that produce hair extensions that are made of only from the supreme and premium remy human hair extensions. First of all the human hair is handpicked. 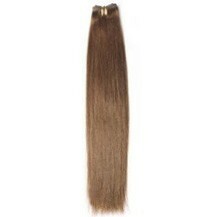 Then our staffs collect them to produce the best hair extensions. 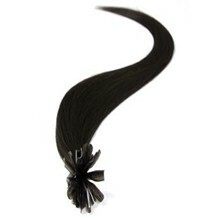 We assure that the hair extensions that we provide are of the best quality that are found in the market. We prefer human hair over artificially manufactured hair as the hair extensions made of human hair looks more natural and real. 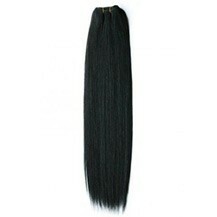 So, we collect and provide best human hair that is available in the shop. We guarantee that the quality of our product is of the highest standards. 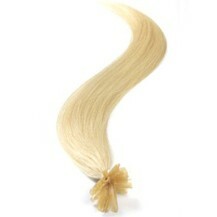 The Folihair remy human hair extensions are simply awesome that looks exactly like your own and original hair. It can be styled as per your desire. You can curl it, straighten it or do whatever style you want to try with your hair extension to be a cynosure in any party. 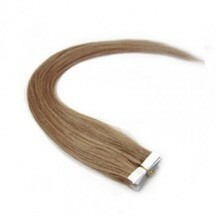 Check out all the colors and styles,including Remy Tape in Hair Extensions,Remy Hair Extensions Clip In,Remy Human Hair Weave,Micro Loop Human Hair Extensions,etc. 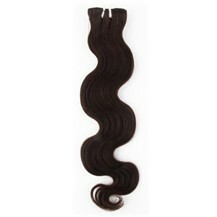 Shopping with ParaHair gives you the opportunity for huge savings! 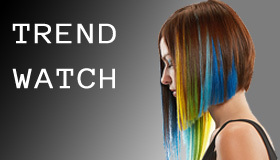 Receive discounts up to 50% on all the major hair extensions. ParaHair offers direct visual effect of hair extensions, making the process easier to pick the best style for you. No longer do you have to guess what style will look best on you! You can also choose to browse through our selection to see the trendiest styles of the season. Every hair extenison order comes with high quality,nice packaging to help keep your new hair extensions in the best condition and shape preserving. Also included is an unbeatable warranty and return policy. If you have any issues or trouble, contact our friendly customer service staff. ParaHair helps to simplify your online shopping experience, and we hope you enjoy a new way to shop for hair extensions or tools goods at home. 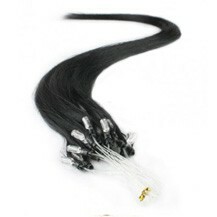 The ParaHair remy human hair extensions are simply awesome that looks exactly like your own and original hair. It can be styled as per your desire. You can curl it, straighten it or do whatever style you want to try with your remy human hair extensions to be a cynosure in any party. 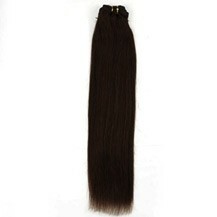 Various hair extensions including 24 Inch Hair Extensions,26 Inch Hair Extensions,20 Inch Hair Extensions and so on. 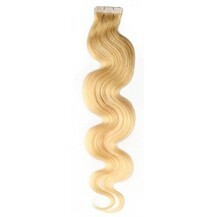 Shopping for different length of hair extensions online has never been so cheap,speedy,easy or safe. 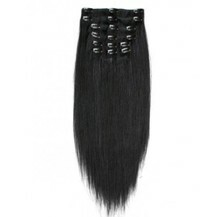 You can be confident while ordering online at ParaHair shop. We make it safe and secure while completing your purchase. 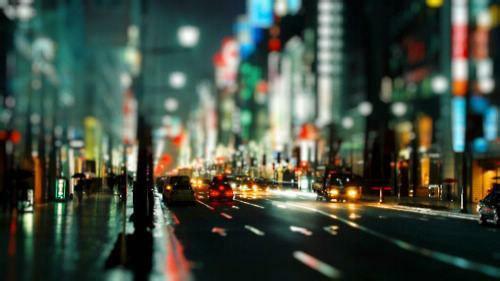 We accept international payment methods including Visa,Mastercard and Paypal. We use SSL (Secure Socket Layers) encryption to protect all the information you provide before sending it to our servers. SSL is the industry standard and the best software available for secure and safe commerce transactions and payments. The VeriSign Secure Site Seal on the bottom of our website also assures you that ParaHair has been checked and authenticated, and all that all information you provide is secure and confidential. Visit our FAQ Section if you have a question about how to order online, a placed order or about a product. We also encourage you to visit our ParaHair USA Help Center for details on how to reach our friendly customer service representatives.